Get 10% OFF Roto Venetian Blinds in March! - Important update : There has been a new Roto Price list in March - We are giving Roto Blinds 10% OFF for the rest of March! We sell genuine Roto Venetian Blinds - Manufactured by the Roto Factory in Germany to fit their Roto Roof Windows. 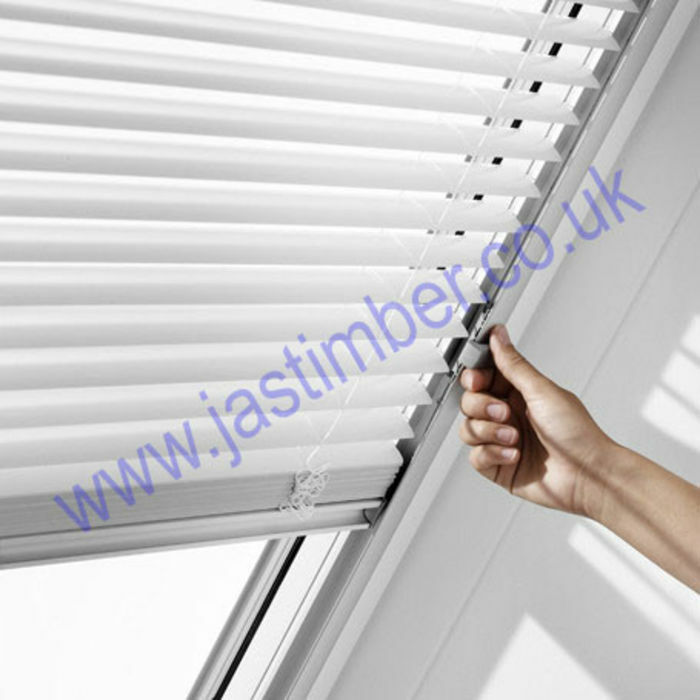 Standard Roller Blinds, Exclusive Roller Blinds, Blackout Blinds & Pleated Blinds are also available . Give us the full Roto Code (marked on every Roto window) to ensure that the pleated blind fits your roof window perfectly. Please tell us what you think about Roto Venetian Roof Window Blinds - Leave a review!